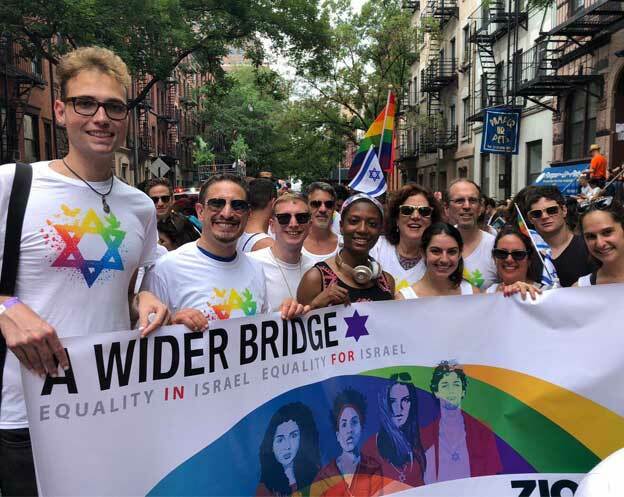 In November 2016 A Wider Bridge brought 30 prominent LGBTQ leaders from across the United States to Israel. In this new video you can get a taste of what they did there, and hear what they had to say about how this experience changed their lives. A Wider Bridge’s 6th annual LGBTQ Leadership Mission to Israel took place between November 10 to 19, 2016. Our unique trip brought together an incredible and diverse group of 30 demonstrated LGBTQ and allied leaders from across North America, who got to see modern Israeli and LGBTQ life as well as the ancient roots of its people. Curious About our LGBTQ Leadership Missions to Israel? A Wider Bridge’s LGBTQ Leadership Mission Has Begun!